A leading global design studio with a varied portfolio of large-scale complex mixed-use, hospitality, housing and retail projects is looking for a passionate Part II assistant with Revit to join their growing London office. You will have the opportunity to bring your design flair and have a lot of autonomy on some high-profile schemes in London and overseas. Located in the heart of Clerkenwell with views over the city, this is an opportunity not to be missed. Driving the design of several cutting-edge projects in London and overseas. Helping this established global office to further grow their UK presence. Capable and creative designer with demonstrable experience at stages 0-3 of large complex projects, ideally mixed-use retail. Confident liaising with clients, stakeholders, contractors, sub consultants and project manager. Excellent knowledge of Revit with experience using this in practice. Dynamo and Python knowledge advantageous. 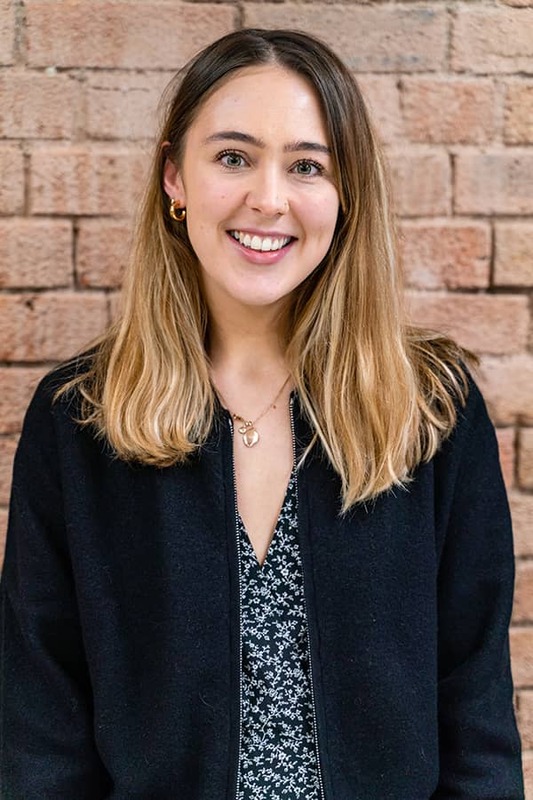 Bio: Aly studied architecture at Northumbria University after which she took a year out to travel around Australia before joining Bespoke Careers in early 2016. Aly works on the architecture team in the London office and has successfully helped build teams for a number of growing practices.